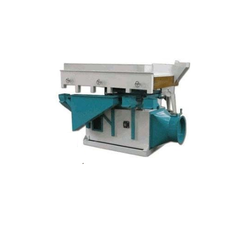 Leading Manufacturer of gravity separator for agriculture industry and grain processing machines from Vadodara. We offer a comprehensive range of Gravity Separator for the Agriculture Industry. We are a professionally managed fast growing company with impressive track record in manufacturing and supplying a complete range of Grain Processing Machines. 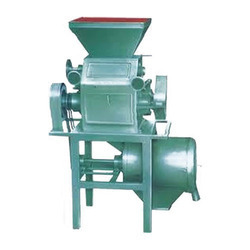 Looking for Gravity Separator for Agriculture Industry ?